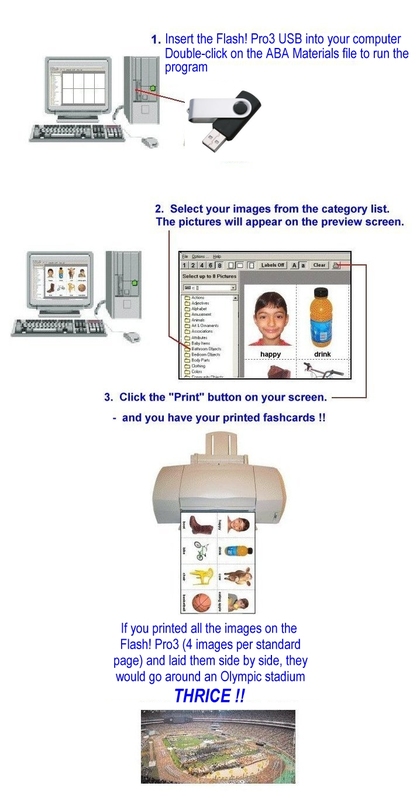 Autism software - How it works! the Sound Tutor included on the USB flash drive! "Love is helping something to grow"